According to data by Counterpoint Research, Xiaomi's Redmi 5A clinched top spot as the best-selling Android device in the world. 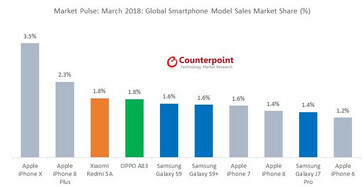 The device, by its lonesome self, accounts for 1.8% of all smartphones sold in the world in March. This dominance extends all through Q1. Move over, Samsung; Xiaomi's time is now. 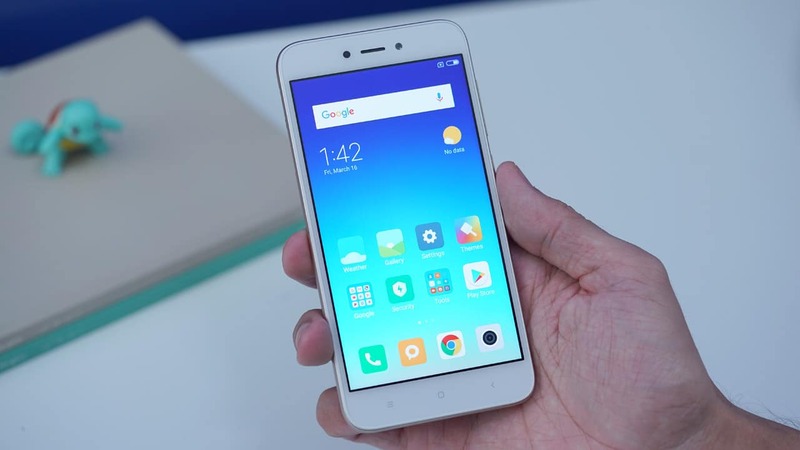 Going by recently released statistical data by Counterpoint, Xiaomi's budget device, the Redmi 5A, is the best-selling Android device in the world. 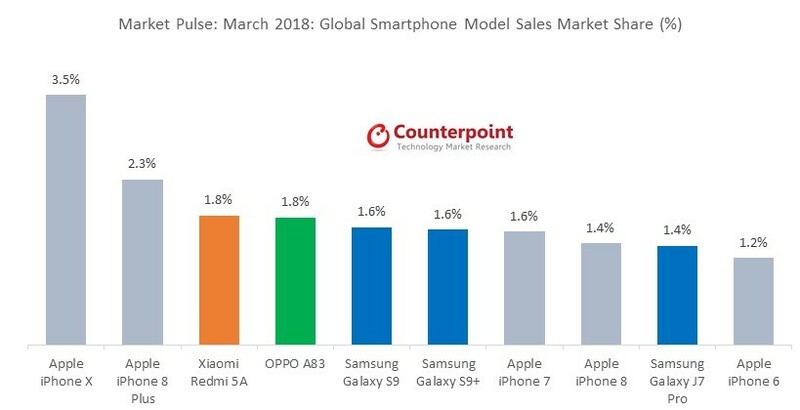 Xiaomi has all but taken over the smartphone market. The company has recorded a series of consecutive wins in the recent past, culminating in its rise to becoming the fourth-largest smartphone company by the end of Q1 2018. Xiaomi's greatest selling point is the amount of bang for buck devices it provides in each price bracket. Look no further than our best value smartphone list of 2017 to see the brand's dominance over the market. The Redmi 5A is ridiculously hard to compete with in its price bracket. The $90 device boasts of a specifications sheet that makes others seem laughable when compared to it. That considered, it's no surprise that the device has done so well. Just last week, new data showed that Xiaomi recorded a whopping 1500% year-on-year growth in sales in Indonesia. Figures like that are likely due to the success of devices like the Redmi 5A. Low profit margins, high turnover. Xiaomi has all but taken over the Asian market with this strategy, mostly due to it being a market with a strong focus on value for money.